The ‘Fusion Graphite’ collection is a refreshingly modern design and is shown in modern door styles. 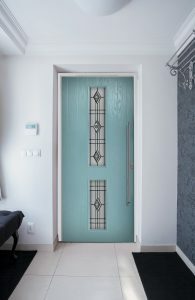 However, it is available in most door styles upon request. 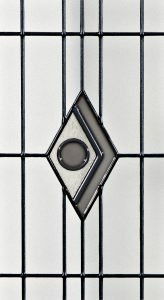 These models are available single or double glazed. 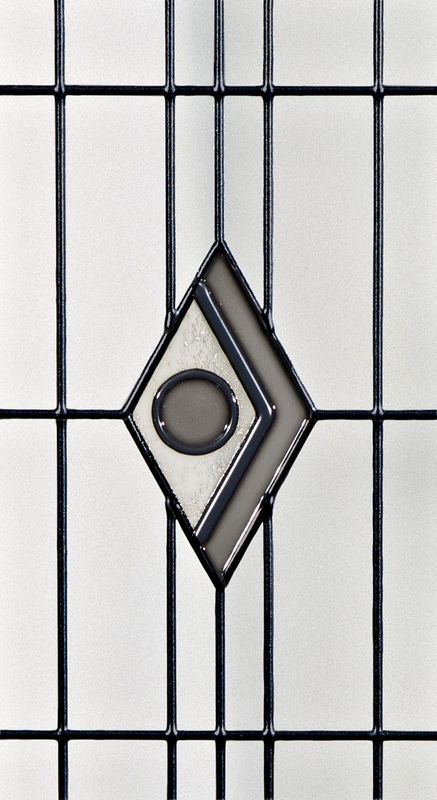 The panels replicate the fused tile effect and have a sandblasted backing glass to provide obscurity.